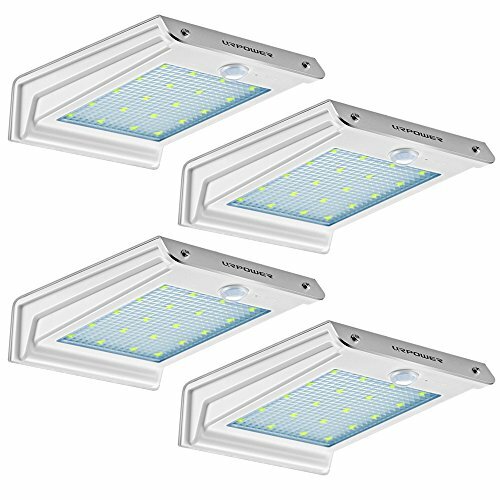 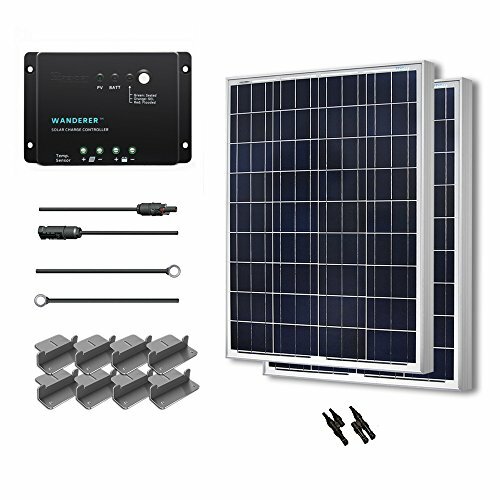 Fast & Easy Installation – Solar powered, easy to install,no wiring required; simply screw it onto the surface(Screws included) and easy to maintain with detachable solar panel and LED Lamp body to the supporting cover. 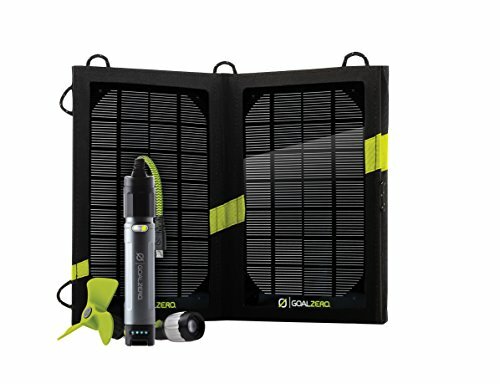 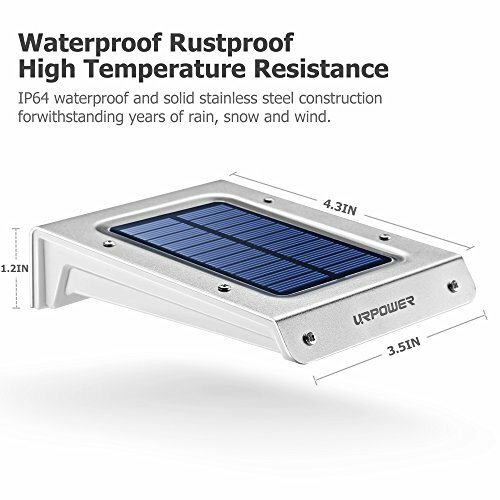 Waterproof & Durable – Solid stainless steel construction for withstanding years of rain, snow, ice and wind / Includes a powerful 1000mAh 3.7V Li-ion rechargeable battery for up to 10 hours of illumination on a full charge. 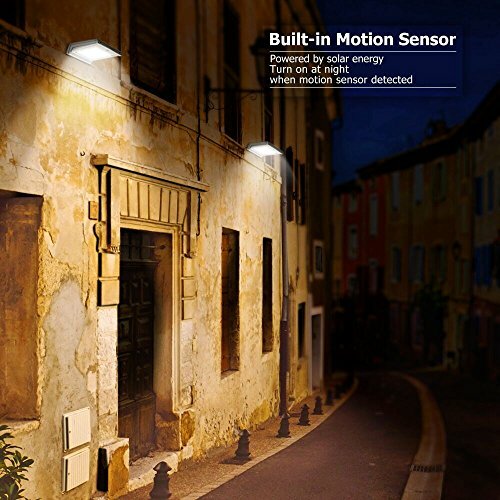 When motion is detected it provides brightness illumination for security and safety protection for your property.Great outdoor light for your garden, yard, aisle, porch, patio, or driveway etc.. 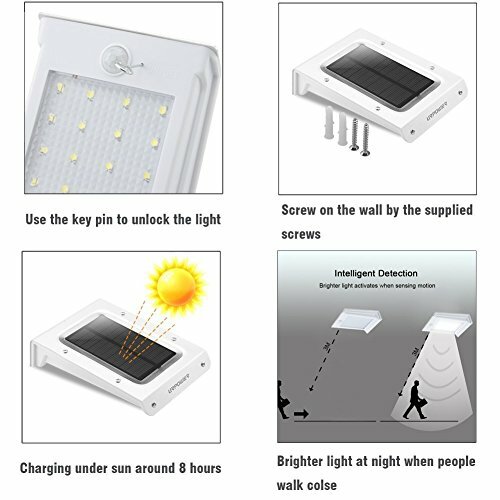 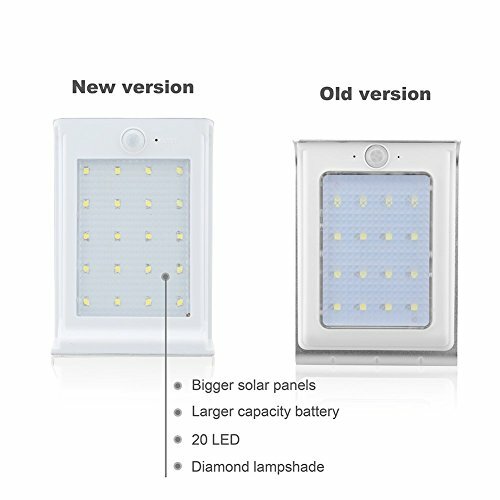 Powerful 20 LED Solar Outdoor light,intelligent energy saving with 2 working modes:On/off.Activates bright light when inside the 3 metre activation zone. 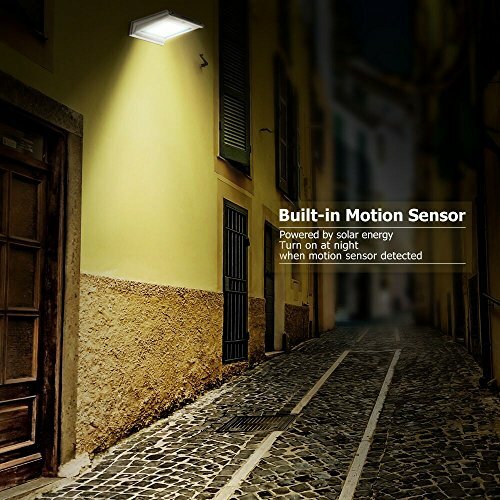 The instant motion is detected, the lights turn on automatically. 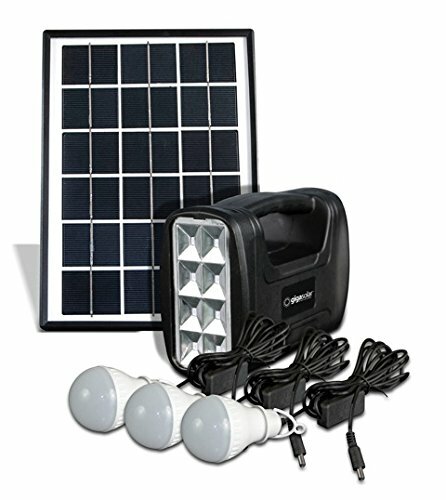 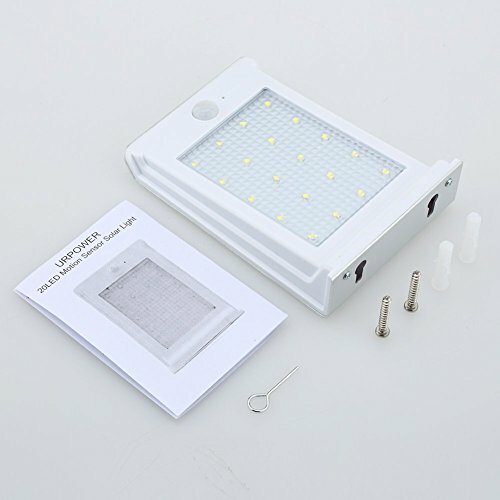 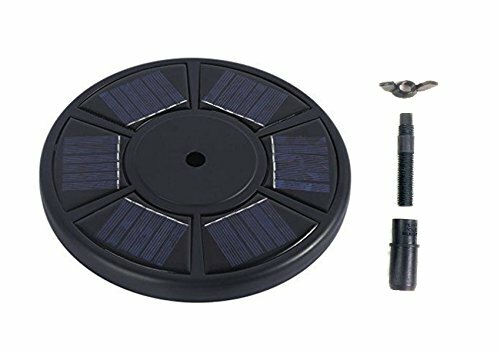 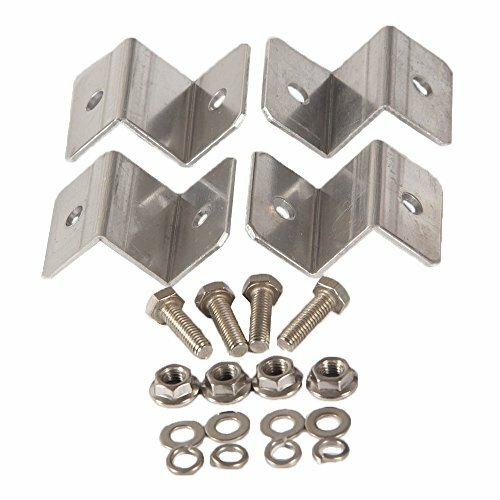 When the motion stops, the light stay on for approx 20 seconds.Kit includes one solar light,two screws and wall plugs, pin ( for On/Off switch),User Manual.